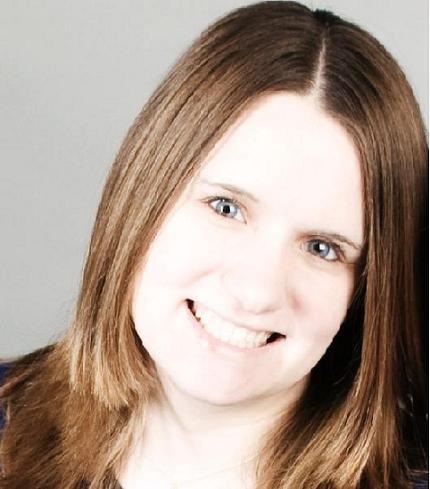 Introducing The Newest DarkSide Author: Magan Vernon! It happened rather innocently. I was at a personal appearance, signing copies of Weaving Destiny, when a mother stopped by with her young teen daughter. She picked up a copy of The Soulkeepers, and the conversation went something like this. "Is this book dark? It looks dark." "There are some scary parts but it's not horror. My thirteen-year-old daughter read it and did not find it scary." "But it looks dark, and you're called DarkSide. Are all of your books, like, dark?" "Well, the book is paranormal. I suppose you could say it's dark. If you are looking for something on the light side, you could try Bloody Little Secrets. I thought that one was funny." "A girl who turns into a...vampire." The interaction got me to thinking that we needed some variety at DarkSide. It just so happened I was sifting through submissions that week and came across a manuscript that was quirky, fun, romantic, and amazing in so many ways. I contacted the author and it turned out she was quirky and fun, too, an absolute fifteen-year-old girl trapped in a woman's body! 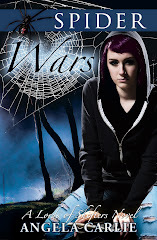 She understood what we were trying to do with DarkSide, thinking outside the box with young adult fiction. Not only did I feel that she would fit in perfectly here, her book filled a niche that I felt we hadn't covered yet. Megg and Karly agreed. 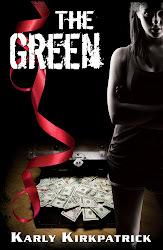 Please welcome Author Magan Vernon to our ranks. Magan's first book, How To Date An Alien will be released late fall. In it, a geeky Italian girl falls in love with a delicious alien when she takes an internship at a government operations center reminiscent of Men In Black. I could not put it down and know you will love it just as much as I did. And now, get to know Magan by watching her personal video! Visit Magan on Facebook, Twitter, and her blog. 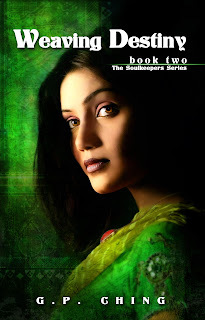 Weaving Destiny is now available in all formats on Amazon, Barnes & Noble, & Smashwords! To celebrate the book's launch, G. P. Ching is giving away the winner's choice of basic Nook or Kindle. She'll post the entry form tomorrow, so remember to stop by www.gpching.com between 9/10 and 9/26 to enter! If you live in the Chicago area and would like to meet G.P. 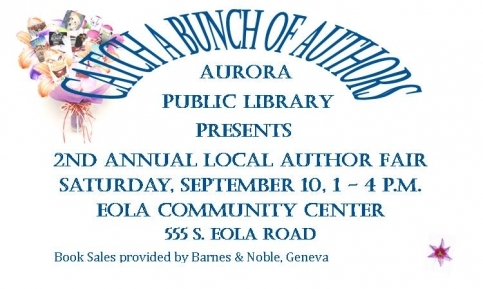 Ching, Megg Jensen, & Karly Kirkpatrick stop by the Local Author Fair at the Eola Community Center in Aurora, IL tomorrow, Saturday, September 10th. They will be signing books and Karly is speaking at 2 PM in the Local Publishers Panel. Into the Shadows Is FREE!!! The Amazon Gods of Freeness are raining down on DarkSide Publishing this weekend! 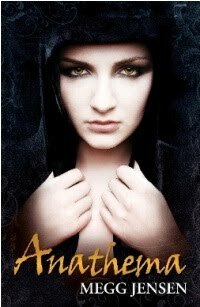 Anathema by Megg Jensen went free two nights ago and Into the Shadows by Karly Kirkpatrick went free last night. Get over there and download your copy right away before they return to regular price! 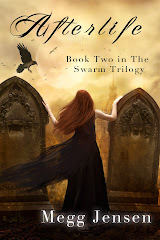 Anathema went free last night on Amazon.com. Megg has no clue how long it will be that way (this was Amazon's decision) so pick up a copy for free while you have the chance!!!!!! !